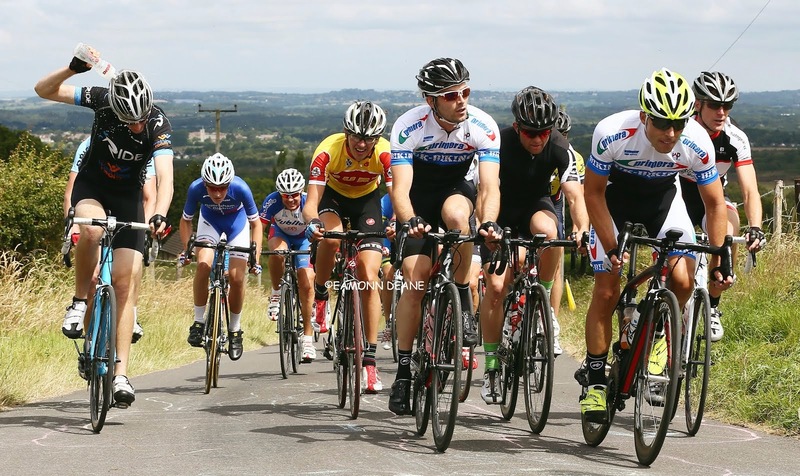 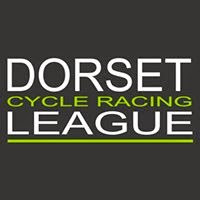 The Dorset Cycle Racing League (aka “Dorset League”) is open to all riders, clubs and teams. The purpose of the League is to incentivise commercial and club teams in Dorset (and adjoining areas) to organise races, to meet the demand of riders wanting to race. 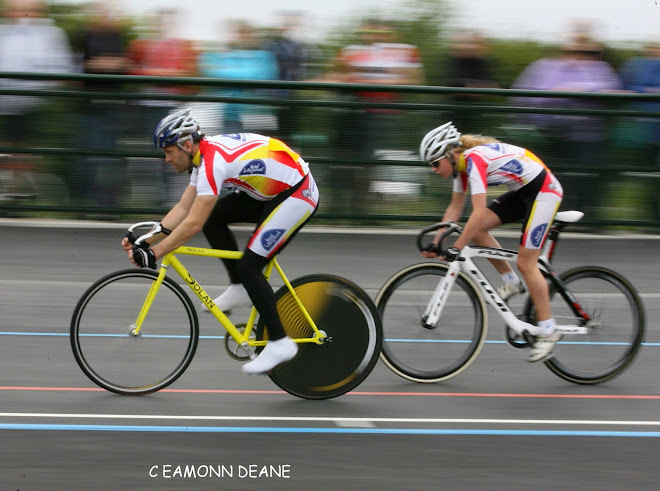 Teams who affiliate to the League are required to organise at least 1 League race and in return will be given 6 priority space in all League events for their riders. 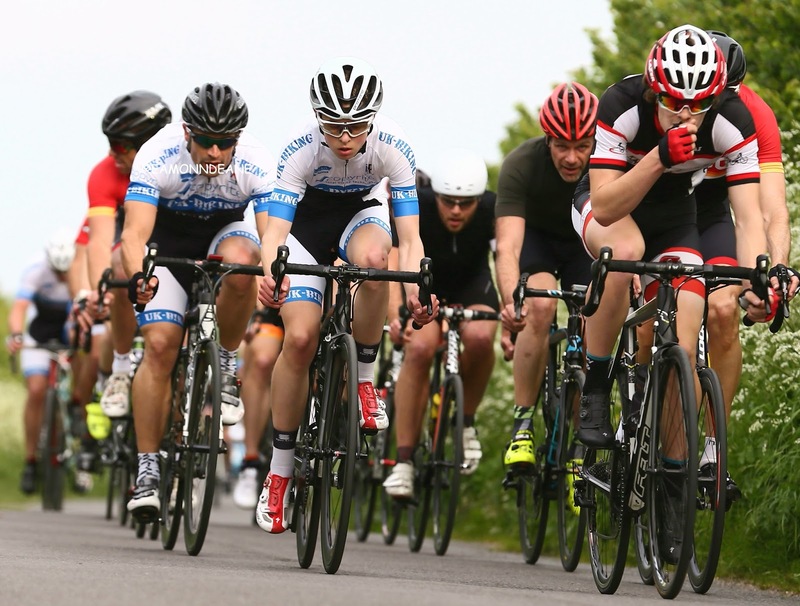 Non-League members are welcome to race in League events, but only riders of affiliated teams will be allocated League Points.